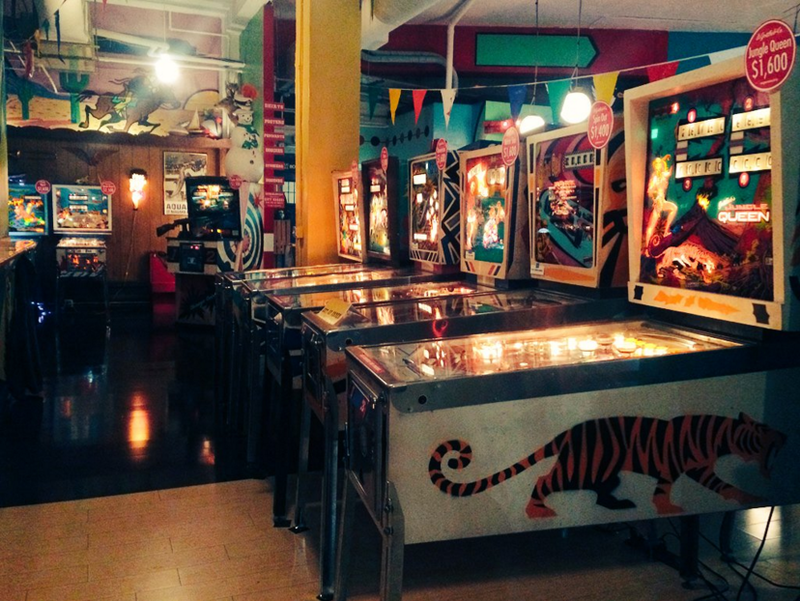 Superelectric Pinball Parlor Opens In Cleveland, OH – If you think that pure video arcades are rare then consider the pinball parlor. We’ve covered some locations before where pinball is the main (or perhaps only) draw for a location but new ones opening up is uncommon. If you are near Cleveland, OH and have a taste for pinball then the new Superelectric Pinball Parlor is the place for you. Featuring games through the ages with a focus on the older tables, you can find titles like Comet, Dimension, Dragon, Eight Ball, Funland, The Getaway,Haunted House, High Speed, Jungle Queen, Nip It, North Star, Quick Draw, Spin Out, Top Hand, World Cup Soccer, Yukon and more. They also sell refurbished pinball machines. They opened this past weekend so hopefully things continue on strong (it is a real challenge when your focus is on classics and moreso with pinball classics that fewer people in the public recognize than better known video game IPs). If you are in or near the area, give them your support by a visit. 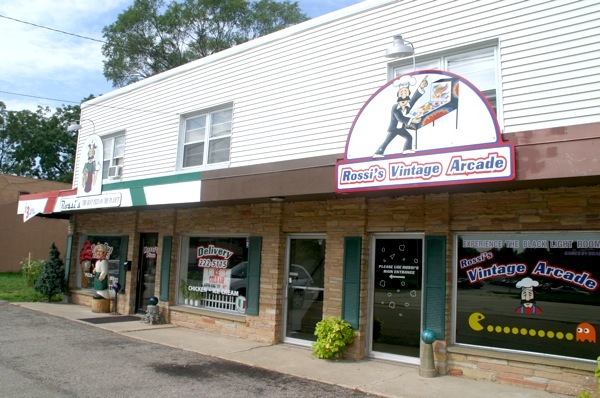 Update on Rossi’s Pizza and the addition of arcade games to the Pizza Oven in Monona, WI: I was sent a link anonymously about an update to a restaurant/arcade that we reported on a while back and the situation that has gone on there with their business. Not taking sides here, it appears that the location was working with a site operator who pulled their games out of that location to put into another close-by pizza restaurant by the name of Pizza Oven. Some of the ensuing back-and-forth has been documented on this thread at Reddit (although I won’t speak to the comments there, the internet being what it is); the Rossi Facebook page does indicate the addition of new arcade games from Star Worlds Arcade which is based out of IL so they are still doing the operation route and the Pizza Oven Yelp page is here…by what I can tell (and someone correct me if I am wrong on this), the Pizza Oven is being supplied by the former operator for Rossi’s. What that means for both locations is that they do not own the games, they split the revenues with the game owners, which is a common practice out there (I do it to a small degree in my own place but only with a few games, the vast majority I own). Since I often get asked about the pros/cons of operation/rental vs. ownership, perhaps this continuing story of what is going on between competitors in WI can help serve as a real-world pro/con example. To reiterate one thing I get asked about a lot is that there is no such thing as a nationwide operator as the logistics of that would be extremely difficult and cost-prohibitive. At the very least the locations in question here, outside of whatever drama goes on with review postings, still have arcade entertainment to offer to customers which is a good thing. Reminds me of when there used to be a corner pizza place just a few blocks from my high school where I could play games on occasion. Sadly it’s just a bar now. im digging on the retro look that I’m, unfortunitely, too young to remember (speaking of the pinball parlor). But yeah, I’d hope that they would at least have a classic arcade section (70s-80s) that way they can diversify and still stay old school. Poll Time – Your Favourites?